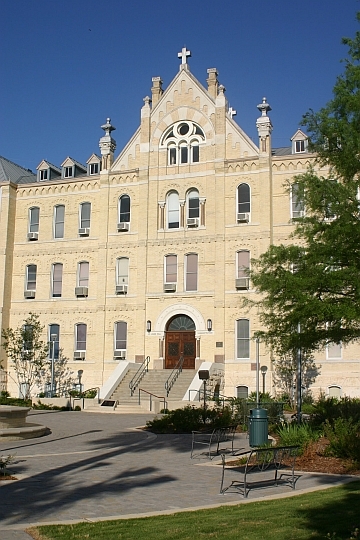 Founded in 1852, St. Mary’s University was the first institution of higher learning established in San Antonio. 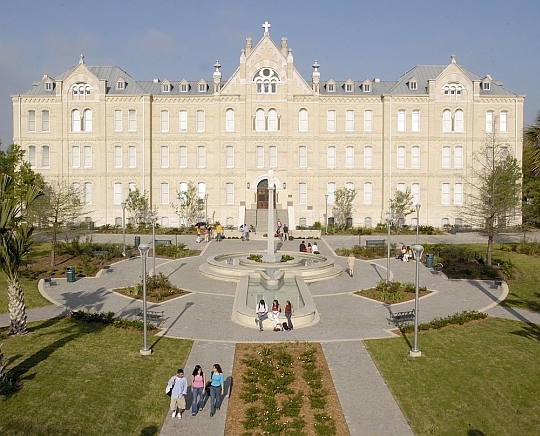 St. Mary’s is the oldest Catholic university in Texas and is a nationally-recognized liberal arts institution with a student population of nearly 4,000 of all faiths and socio-economic backgrounds. St. Mary’s is a federally-designated “Hispanic Serving Institution” with a 70% student minority population. Furthermore, 45% of the student body are first generation college attendees. 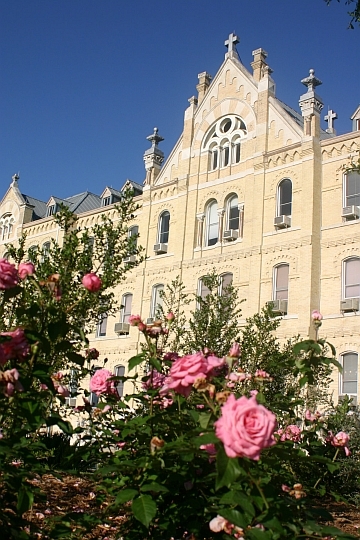 Located in the heart of San Antonio’s predominately Hispanic Westside, St. Mary’s is one of the largest employers in the neighborhood and boasts a long history of neighborhood engagement. The university’s students, staff, and faculty are committed to community service. The Westside neighborhood suffers from poverty, high unemployment and poor health on the part of its inhabitants. In 2007, the university established a task force to work with community leaders and local business proprietors in order to develop a comprehensive plan suited to the Westside’s specific needs. The task force identified a targeted area consisting of seven census tracts; all are low-income, and six are severely distressed. 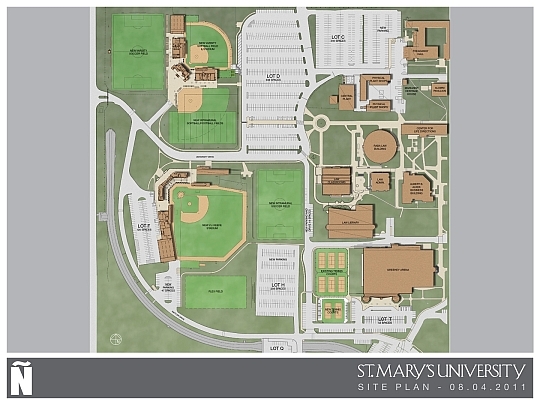 The resulting St. Mary’s Neighborhood Revitalization Project, part of the school’s five-year strategic plan, commits the university to working on the revitalization of the areas surrounding the main campus and to be actively involved in community outreach, development and improvement. The Neighborhood Revitalization Project has three chief components: the Neighborhood Resource Center, the Sports Complex, and the renovation of St. Louis Hall. The Neighborhood Resource Center component of St. Mary’s Neighborhood Revitalization Project will provide desperately needed technical assistance and microgrants to struggling businesses and residents in the neighborhood. The sports complex component will combat endemic obesity among the poor Hispanic population of the Westside by providing access to state-of-the-art recreational facilities. 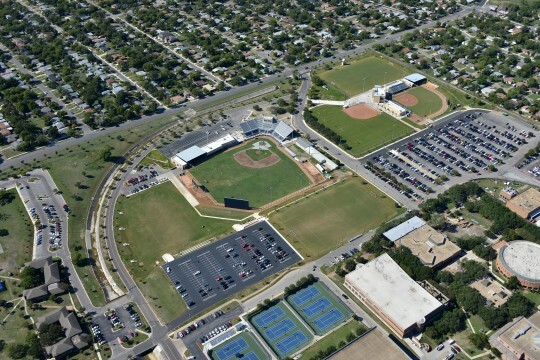 The new complex will also generate significant new tax revenues for local government, in recognition of which Bexar County has set aside $6 million to help fund the facility. The final component of the university’s revitalization project, the renovation of historic St. Louis Hall, preserves for future generations one of the most significant buildings remaining on the Westside and the centerpiece of St. Mary’s University. 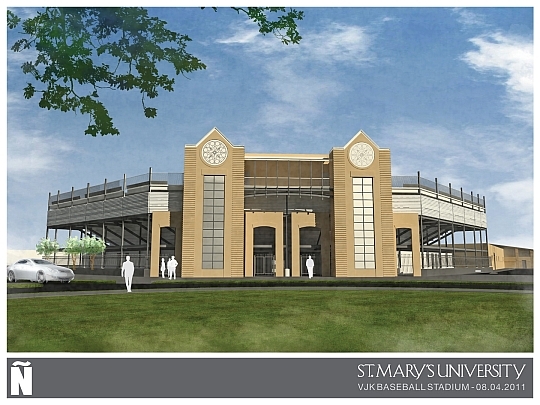 In June 2012, Crescent Growth Capital accomplished a financial closing on a $12 million Qualified Equity Investment, providing St. Mary’s University with a significant New Markets Tax Credit benefit. 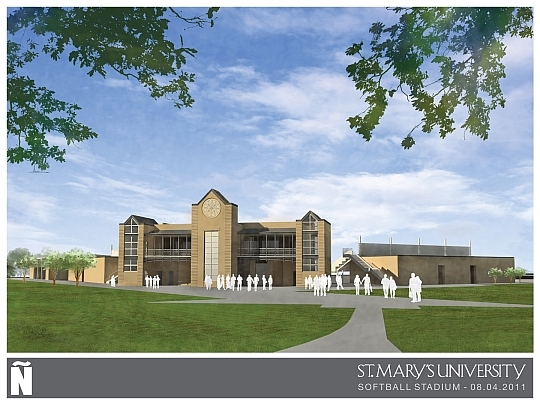 This NMTC financing, the first of two that are projected, will keep St. Mary’s Neighborhood Revitalization Project on track by compensating for city budget cuts that threatened the Neighborhood Resource Center with closure, as well as by alleviating pressure on alumni donors and the university’s endowment.